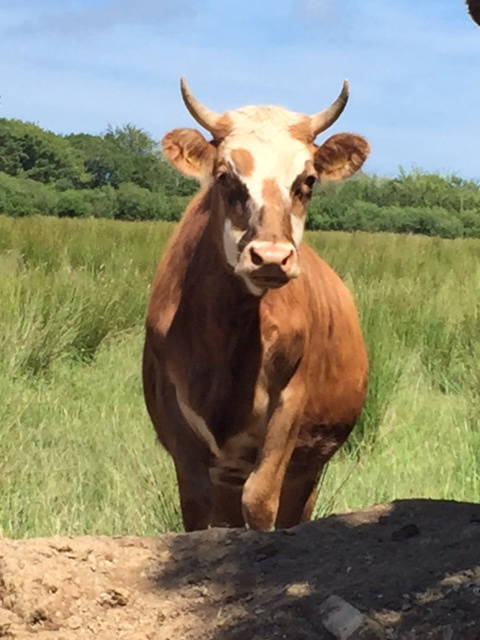 On our Farm here at Beckett, near Ashwater in Devon, we are committed to farming happy, healthy, free range animals and providing fresh local food at a competitive price. Peter is a fourth generation farmer having taken over the farm from his father 16 years ago. 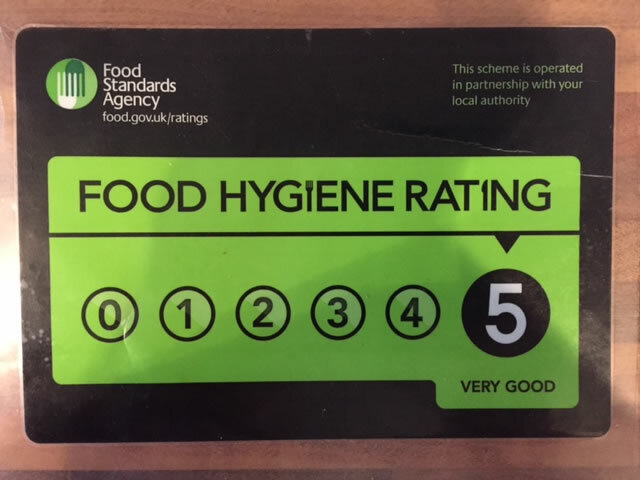 We have our own licensed cutting room on site so we are able to do all our own butchering, we have a 5* hygiene rating. All the animals go to a local abbatoir to be killed which is only 12 miles away. We are very much a family run business so it is a case of hands on for everyone. Our produce is available directly from us either from our Farm Shop or by email or phone; we also offer free local delivery, or you can visit us at one of the many Farmers Markets we attend. Animal welfare is of the greatest importance to us and this reflects in the quality of the product we produce; we are registered with DEFRA. We have tamworth sows and a large white boar. They are all outdoor reared and fed on non gm locally sourced feed. In busier months we many have to source extra pork from other local farms. We have a mixed herd of Devon’s, Dexter’s and Herefordshire’s. 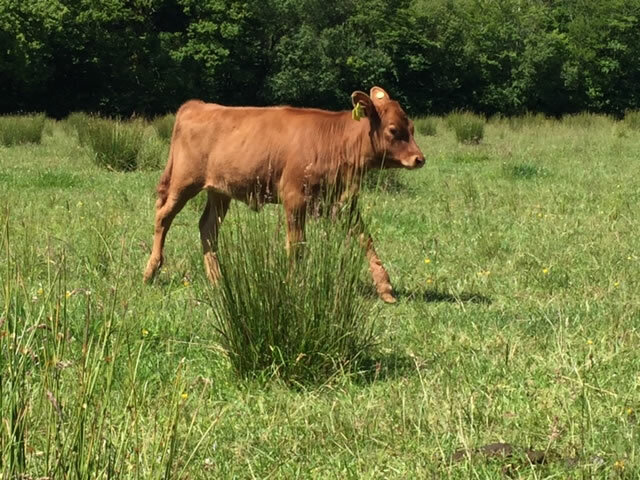 They are grass fed through all the spring and summer months on our mature meadow grass, they are housed for the winter periods for welfare reasons as grass has no nutrient value in the winter periods. They are still fed on our own haylage and topped up with locally sourced non gm feed. We buy in store lambs which are finished on the farm. We buy in Friesen bull calves from local dairy farmers at 2 weeks old and take them trough to 6-8 months. They are fed on milk, straw, haylage and non gm hard feed. 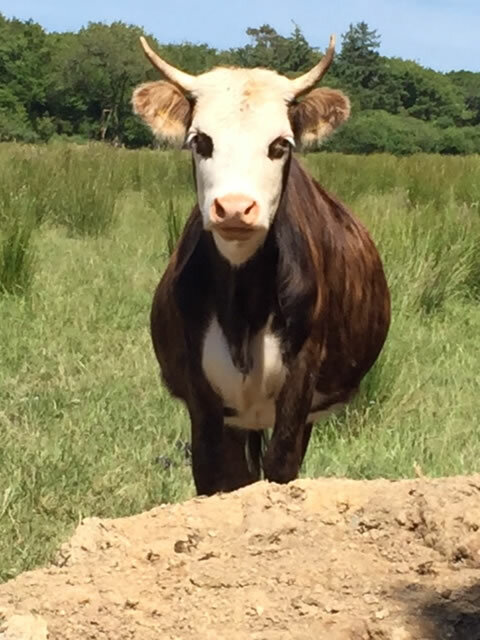 You may ask what is Rose Veal? 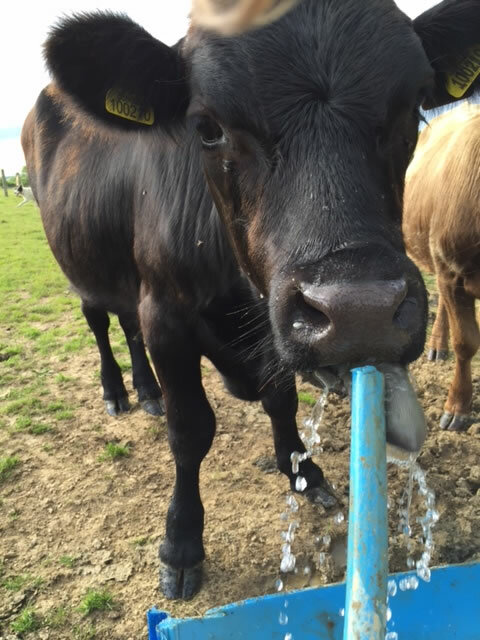 It is the waste product of the milking herd, many of the bull calves are shot at birth, so that is why it is good to eat rose veal, very good for you and low in fat. The chickens and ducks are all free range and come from Keith Wickett in Stratton Bude Cornwall.